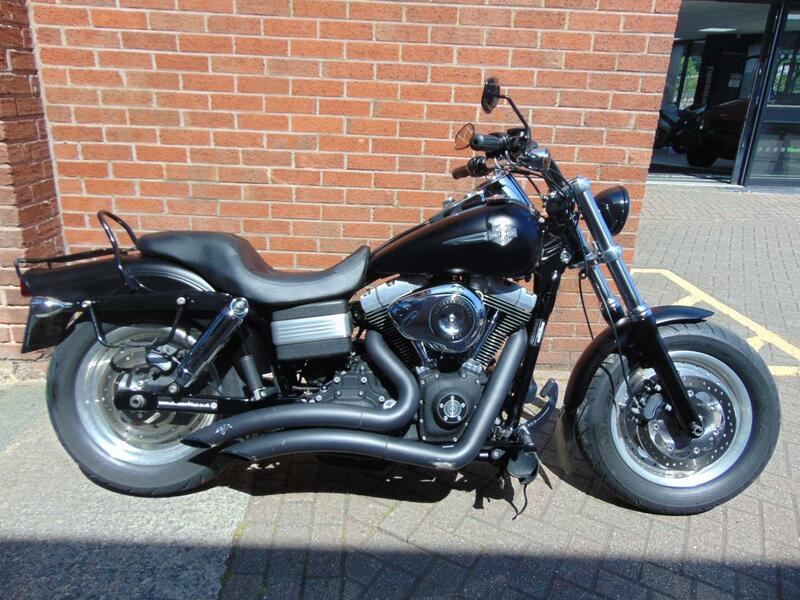 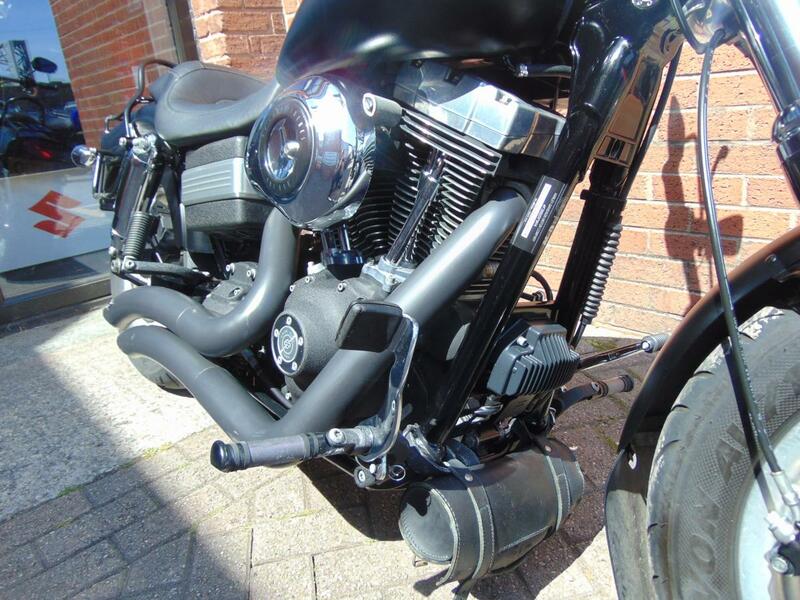 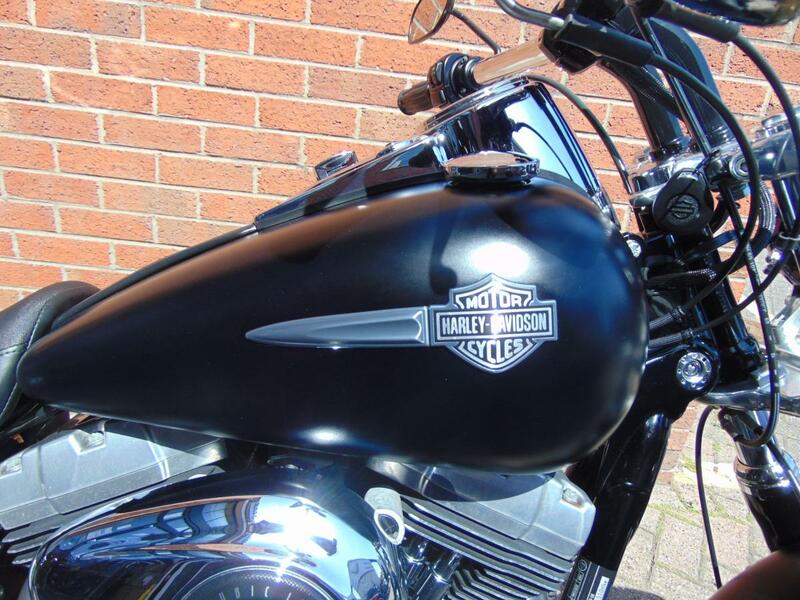 If you looking for the right Harley Davidson then look no further than this fine example of the Fat Boy. 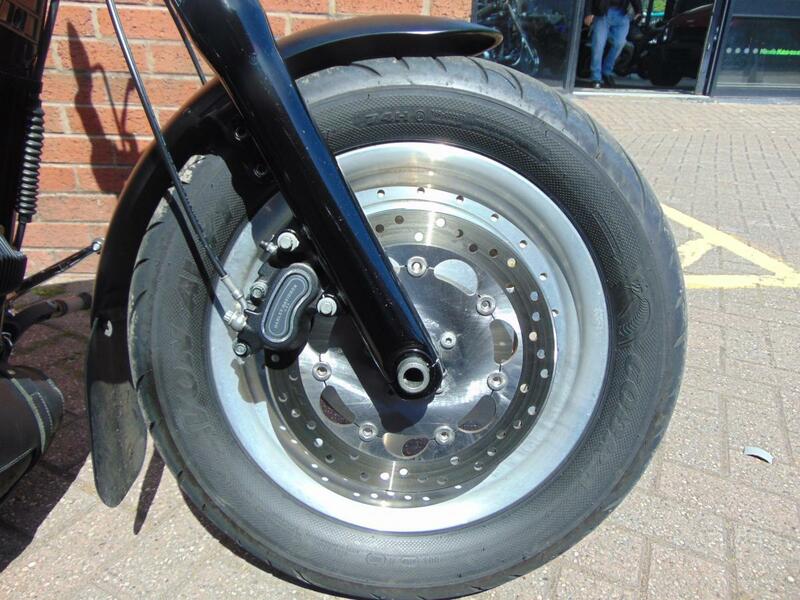 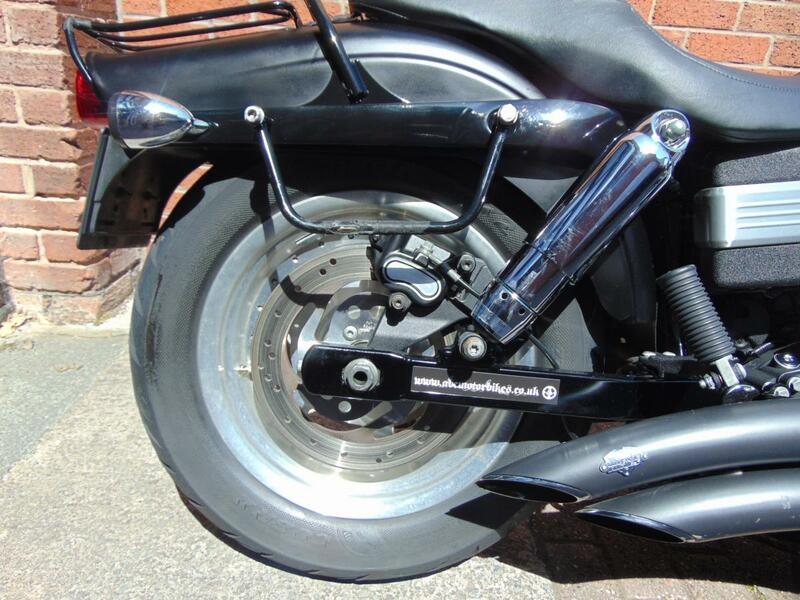 This one owner bike has covered just 19582 miles since new and is in great condition. 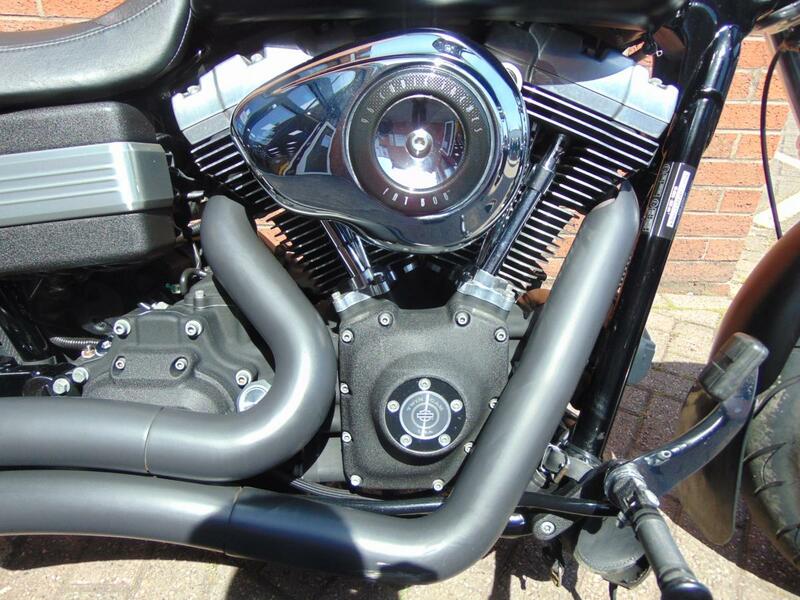 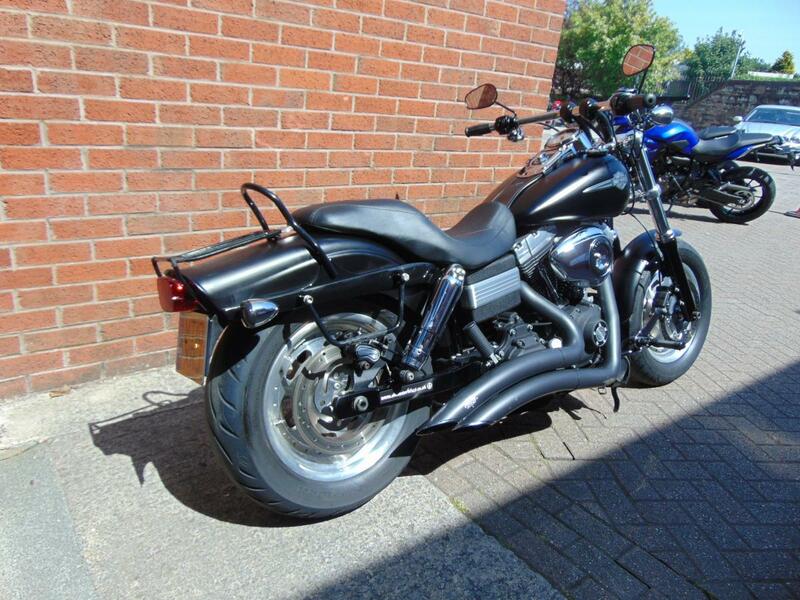 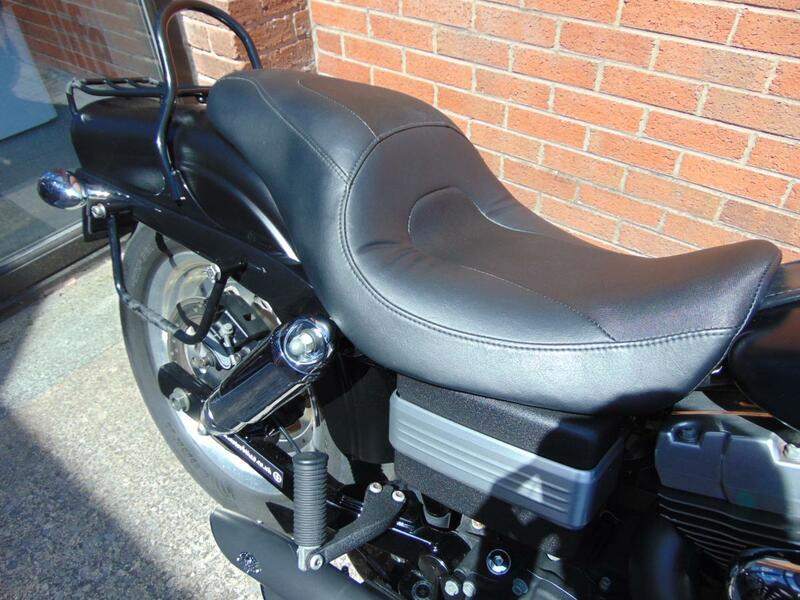 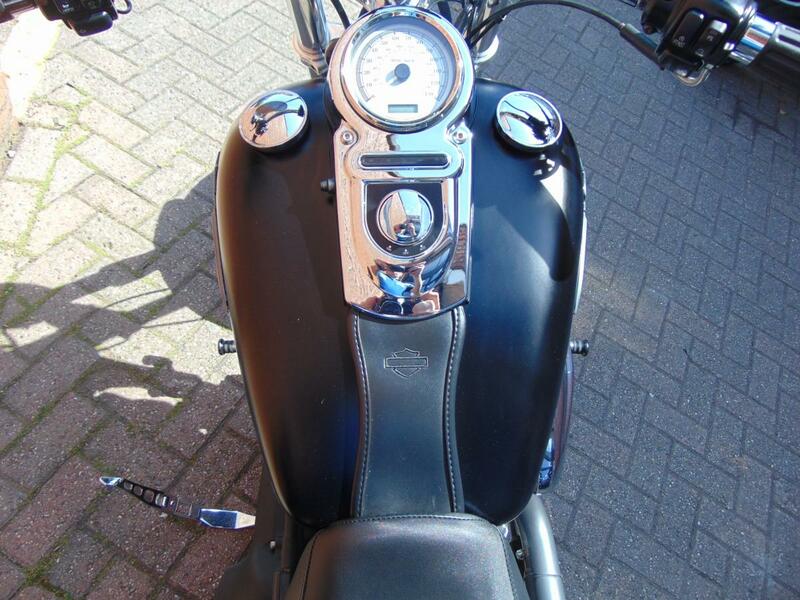 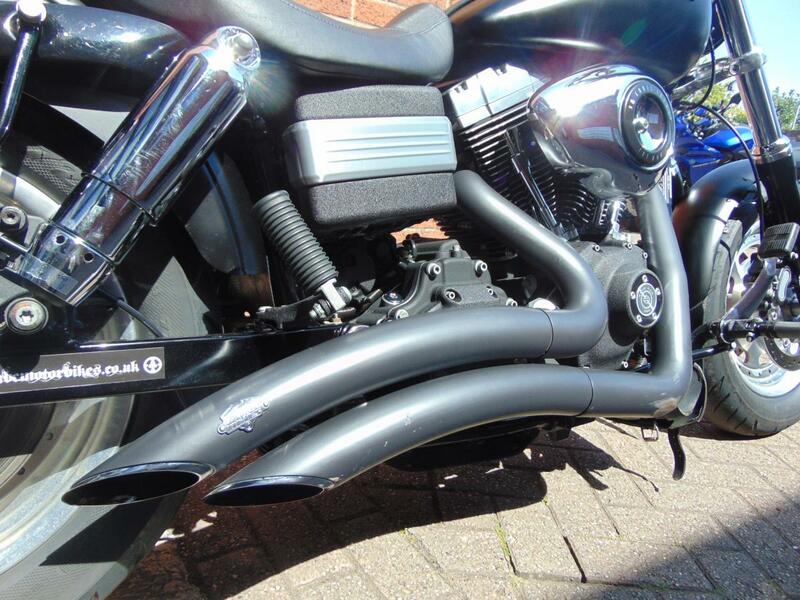 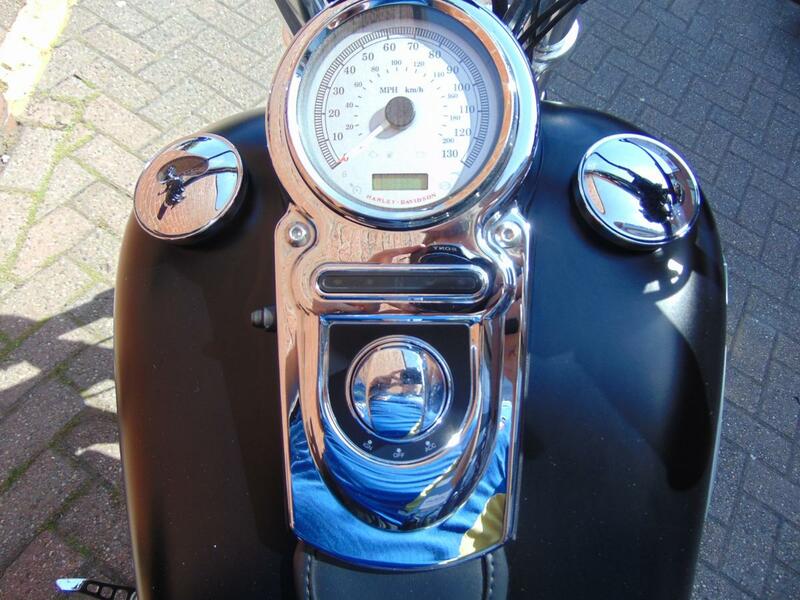 The bike comes with both keys and will be serviced and a fresh MOT will be included for the new owner. 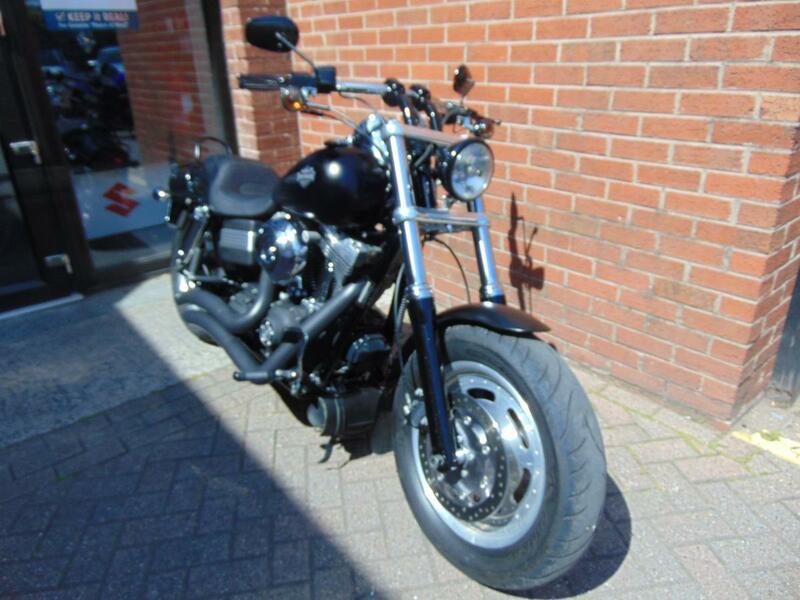 Why not call us on 01744 616161 to arrange a viewing.